Lakesshia Pierre-Colon, is at first a Hip-Hop artist. She has been teaching it for the last 10 years and was trained by the mentors of Hip-hop dance in Montreal (Angelo Ameur, Cindy Goldylocks, Spicey Alexandra Landé, Marvin ̈Marvelous Marve House). She was a member of 24k Or Pur Compagny for 6 years. In 2011 the company presented 24/7sins a story about humans and their 7 deadly sins. 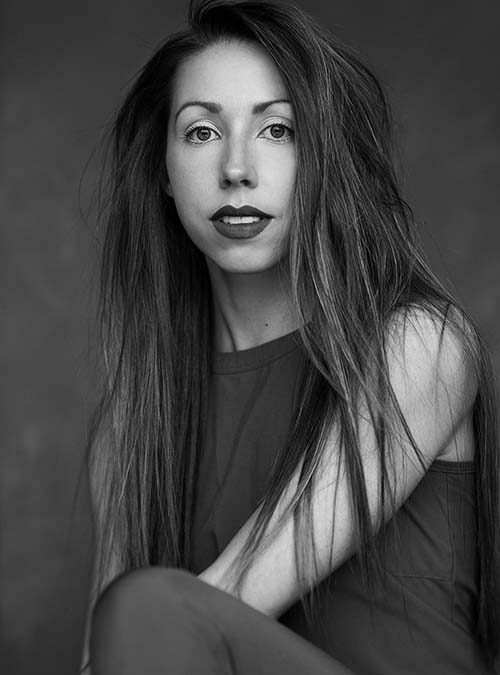 With this piece she have been able to get known by different theater :Théâtre Rouge du Conservatoire de Montréal for 100lux 1st edition, at Théâtre du Lion d’or, and at Francofolies de Montréal. 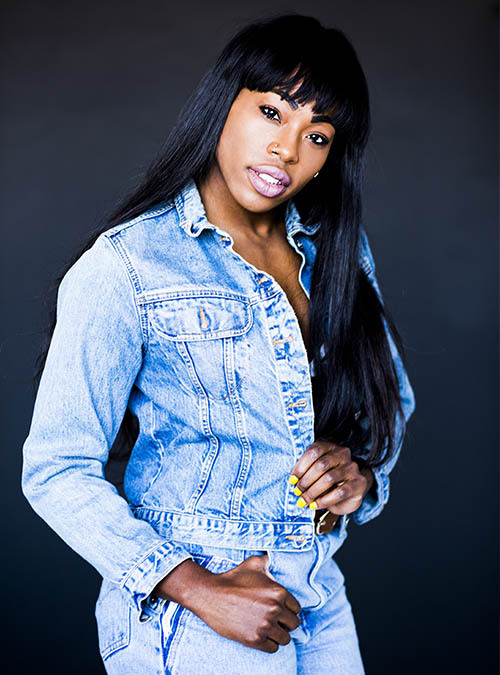 Lakeeshia participated in a lot of dance events like festival Juste pour rires, Loto-Québec, les Francofolies de Montréal, Festival Vue sur la relève, 100lux at place des arts, Choreographer’s Ball at Toronto and Blaze the stage in the United States.She won many street dance battle in Canada and in the United States as well (Bust a Move at TOHU, Kiff Your style, Juste Debout Canada and New York). 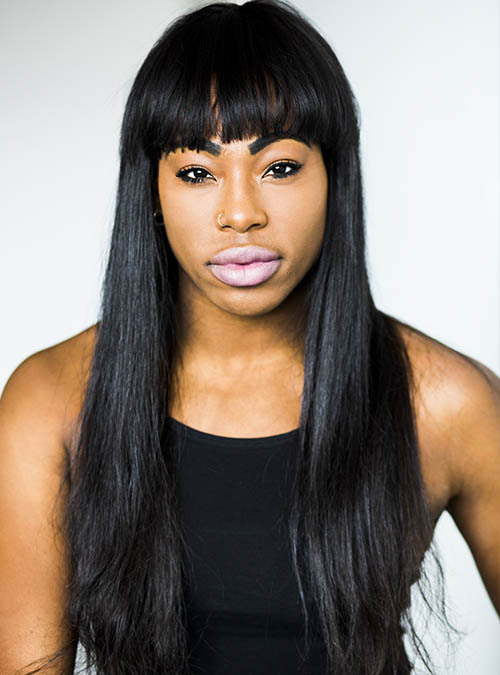 In 2010, Lakesshia studied contemporary at UQAM University and she graduated in 2014 as a professional dancer.It led Lakeeshia on a new project called Complexe“R“ choregraphe by the well known Spicey Alexandra Landé. The 1st edition of this piece was at 100lux 4th edition and at la 5ème Salle de la Place des arts. This piece represent 5 strong women who live with hip-hop culture and can relate to different aspects of life in general. Determined to share her art, share her vision and passion Lakesshia will always be a good reference for Montreal artist especially if they need advices. She can use her hip-hop style and her contemporary style as well. It a perfect match and both are its Just Insane! ! In 2018 she was part of the first season of ABDC in Montreal where she was part of the TOP 6 in Or Pur Team. She is ready now to take more challenges than ever this is why she is traveling a lot right now.